The Struts have shared a new track, Fire (Part 1). The song is the latest to be released ahead of the Brit glam-rockers' new album, 'YOUNG&DANGEROUS, which will be out on October 26 via Polydor Records. The band will follow the release with a UK tour in February, which sees them play eight shows including a London date at the O2 Shepherd's Bush Empire. Tickets are on sale now. 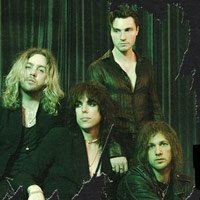 Click here to compare & buy The Struts Tickets at Stereoboard.com. If it were illegal to cram an album with as many bombastic, uplifting anthems as humanly possible, the Struts wouldn’t just be serving hard time, they’d be shuffling along to the gallows in their most dazzling finery. Having already created a large splash in the US, and been named by Dave Grohl as the best band to support the Foo Fighters, these Derbyshire glam-rockers have crafted a relentlessly infectious second album that should finally see them receive the attention they deserve on these shores. The Struts have shared a video for their latest single, Primadonna Like Me. 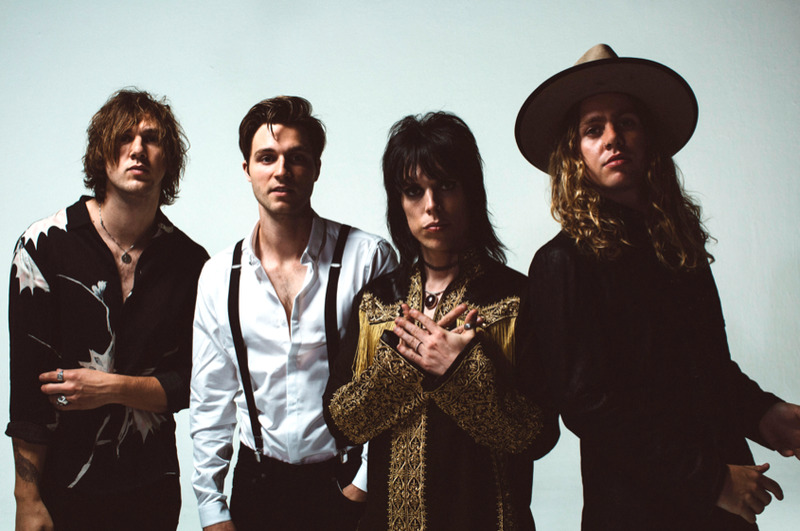 The Struts have announced the release of their new album, 'YOUNG&DANGEROUS'.